Please click your preferred available date to submit a request. Your Appointment Form will be sent to Robert's assistant, Martha Belbusti. Robert A. Dulberg, Esq. has been certified by The Supreme Court of Florida as a mediator since 1989. He is also certified as a mediator in the Southern District of the U.S. District Court. 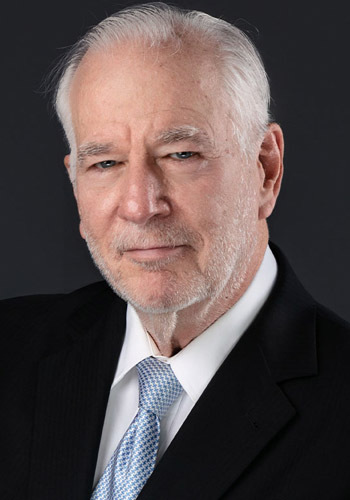 He is a Fellow of the American College of Civil Trial Mediators, a Diplomate member of the Florida Academy of Professional Mediators, and a member of the Association for Conflict Resolution.